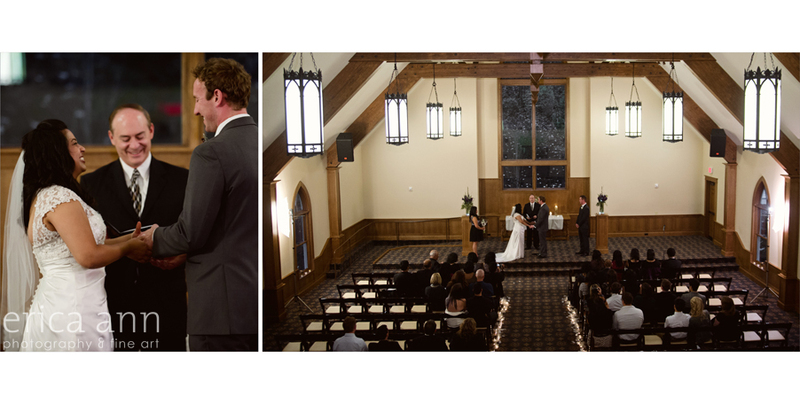 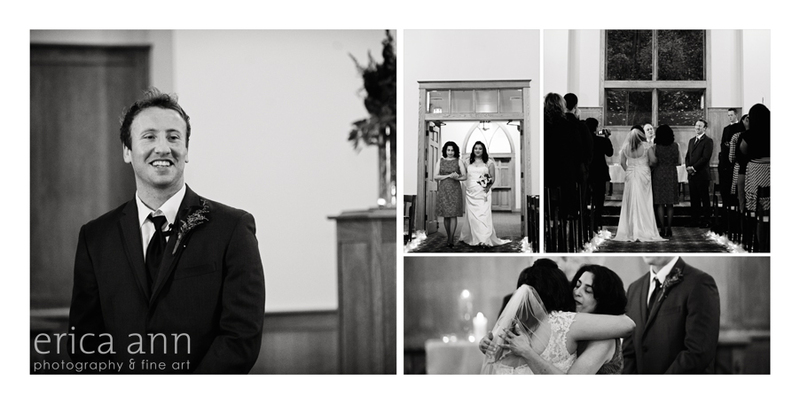 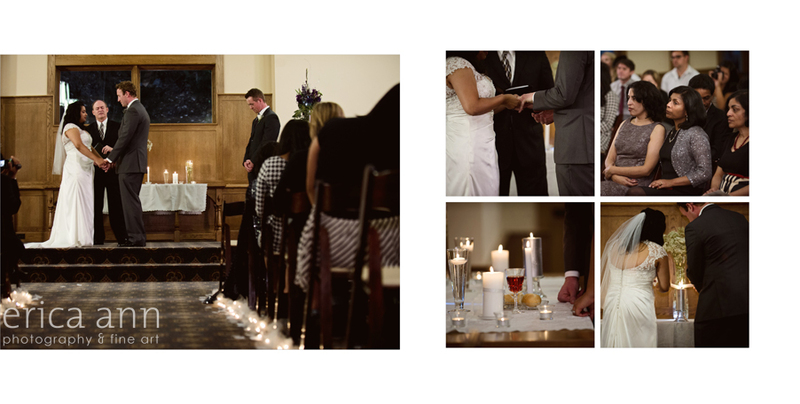 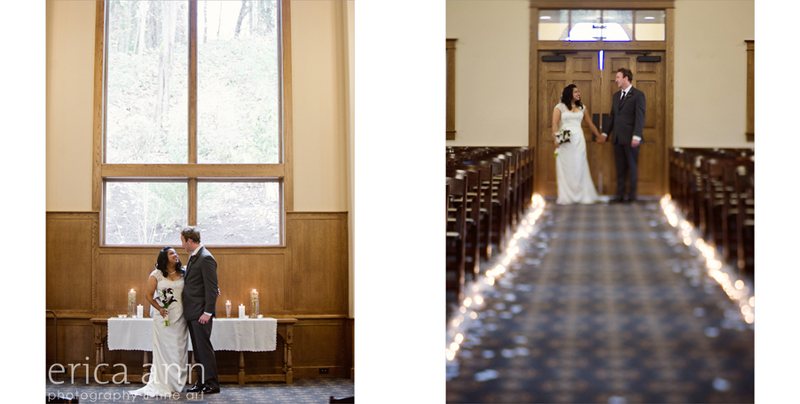 Sagina and Maurice were married last month on a beautiful sunny winter day at the Abernethy chapel. 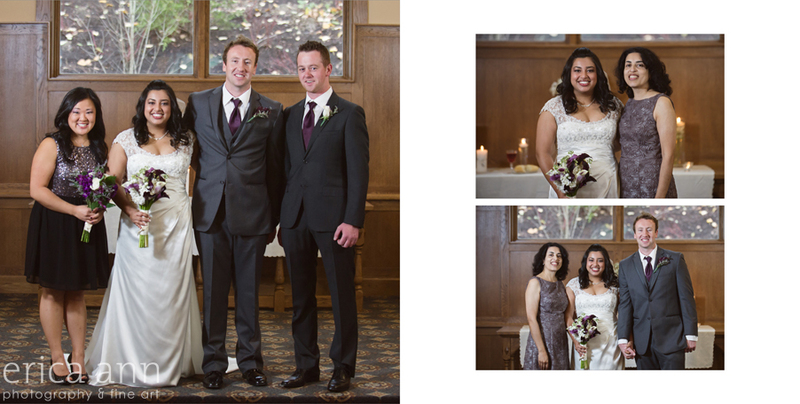 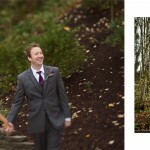 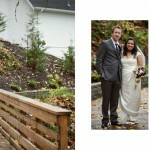 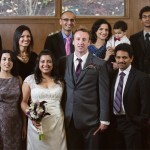 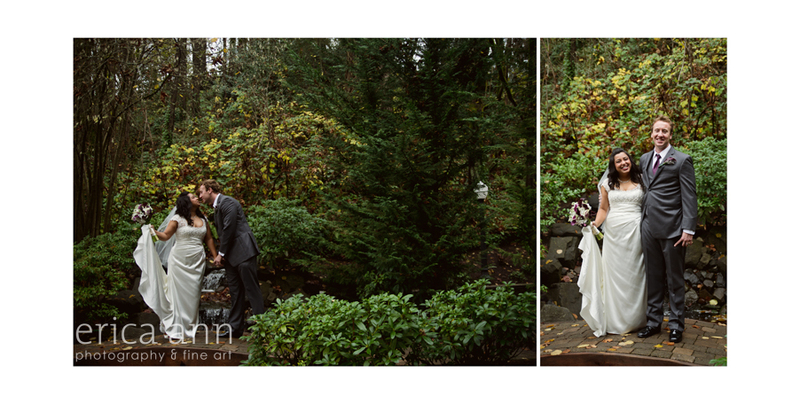 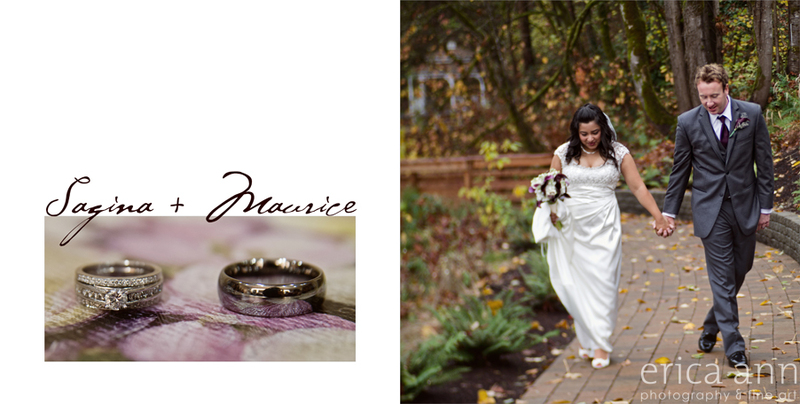 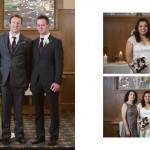 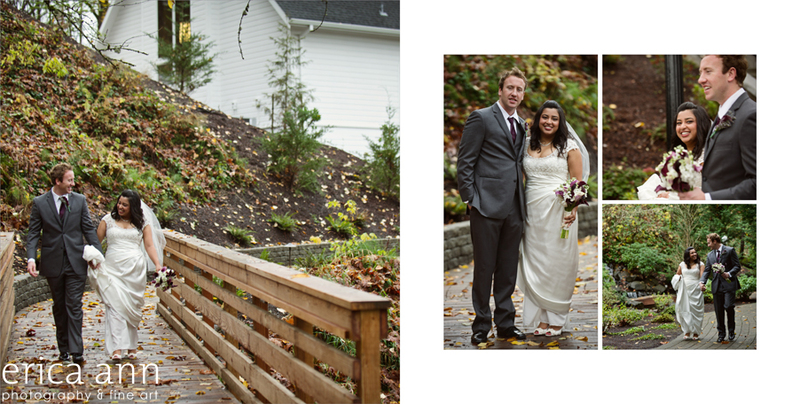 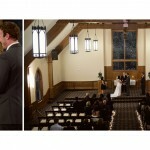 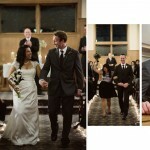 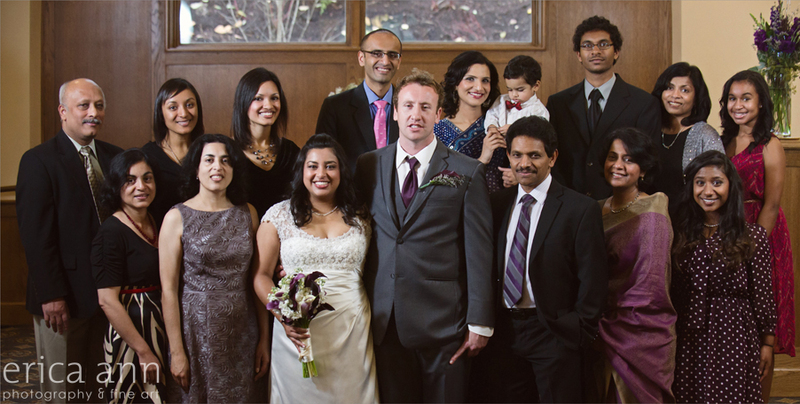 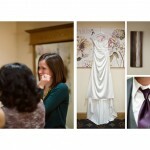 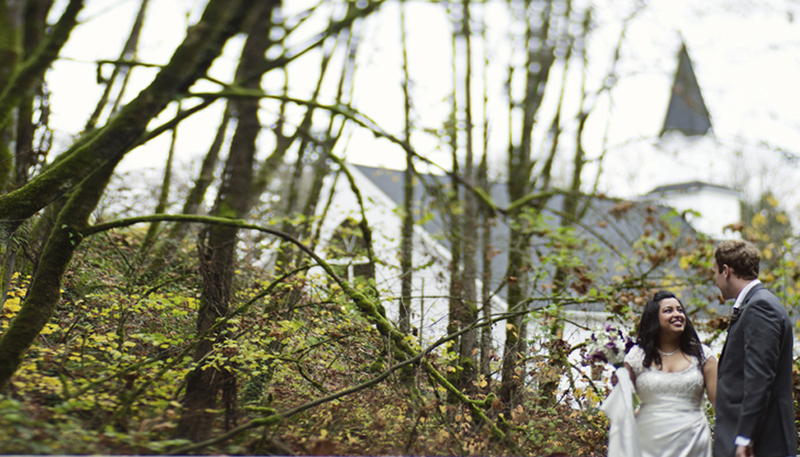 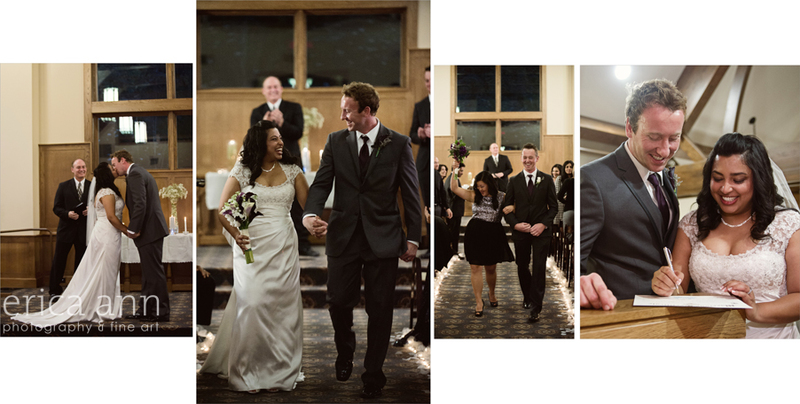 Sun and December are usually in direct conflict here in Portland but their winter wedding day was perfect! 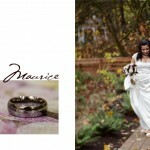 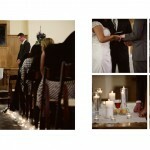 They’ll be receiving a 30 page 10×10 canvas cover wedding album and 10×10 parent book to remember their special day. 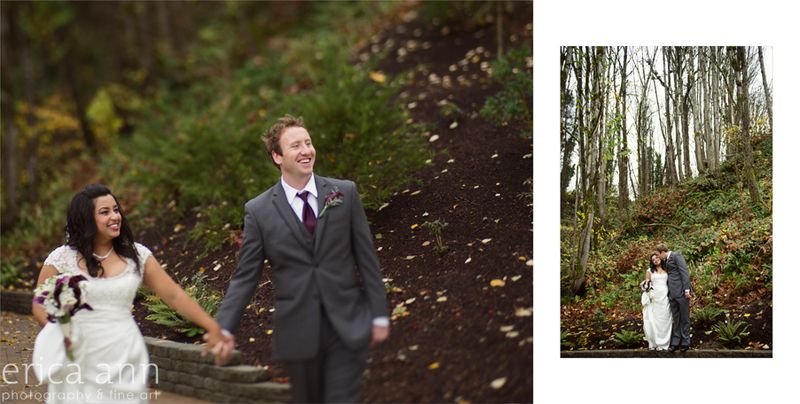 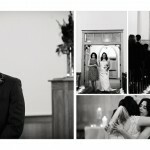 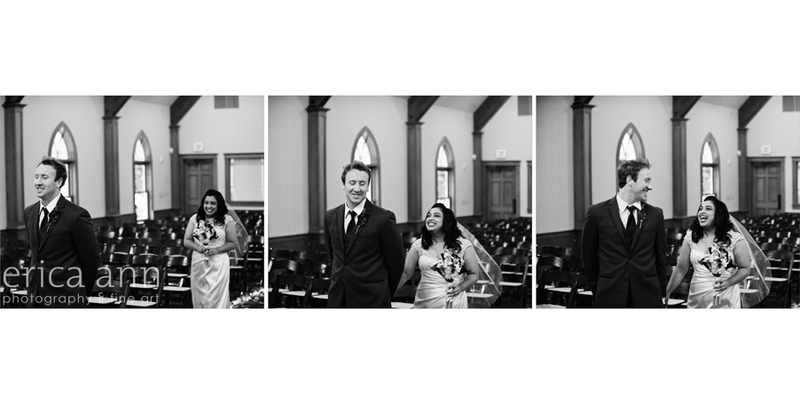 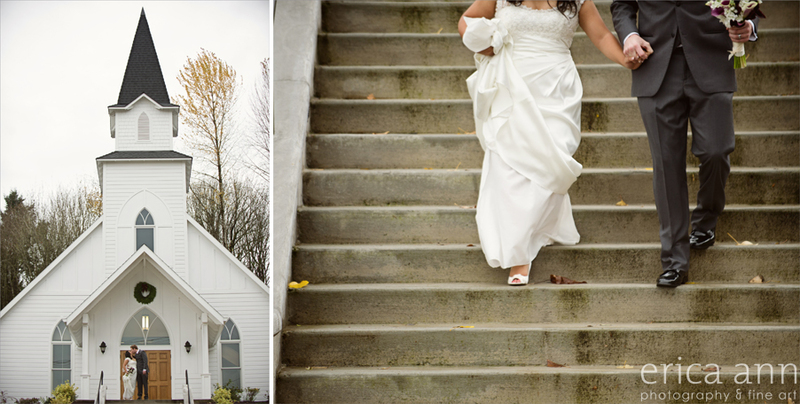 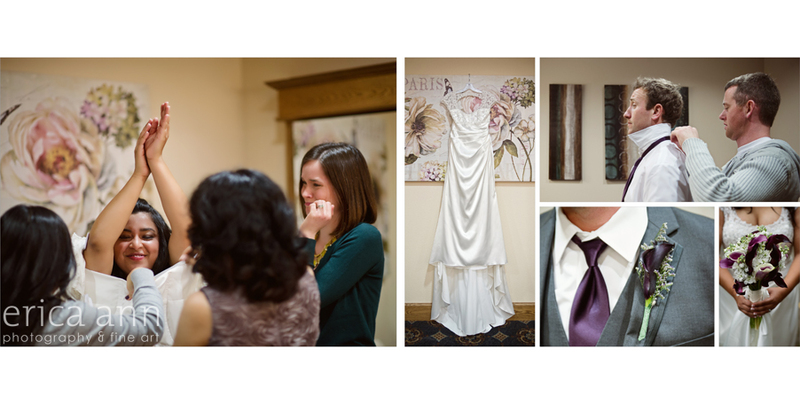 Putting the album together is pretty much my favorite part of being a wedding photographer. 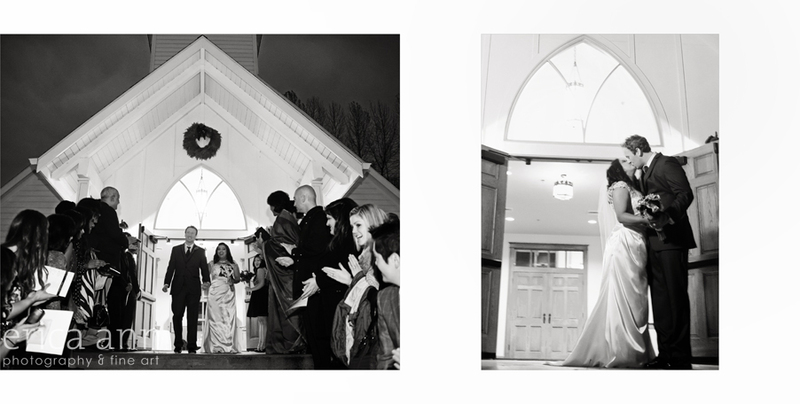 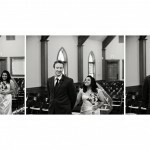 I love telling the story and designing all of the elements to emphasize all of the unique and beautiful moments of each wedding day.